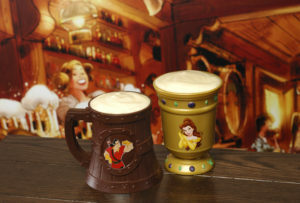 Main Street Tales Main Street Tales is a Disney travel blog, chronicling adventures from Walt Disney World, Disneyland, the Disney Cruise Line, Aulani and Adventures by Disney. I consider myself and my family “snack connoisseurs,” though I don’t know that this is a particularly flattering description of us. 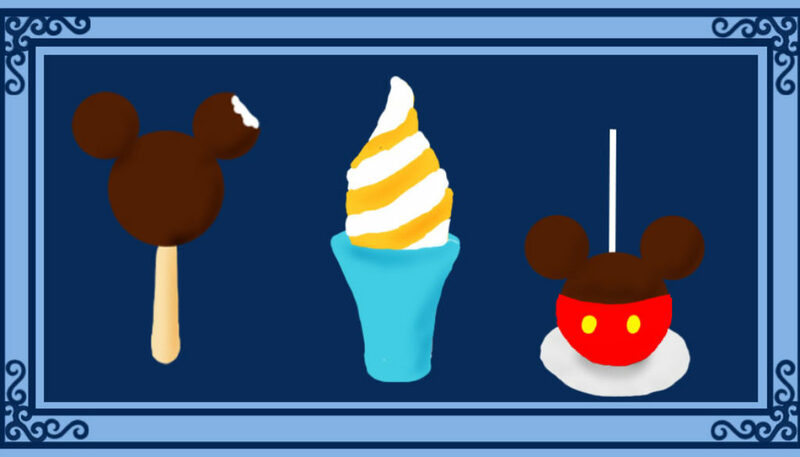 Our favorite park is Epcot, which is a veritable smorgasbord of deliciousness, and the snack options are part of the reason we love it so much. Who doesn’t want to travel around the world and eat themselves silly? Sweet and salty? It’s right up my alley. 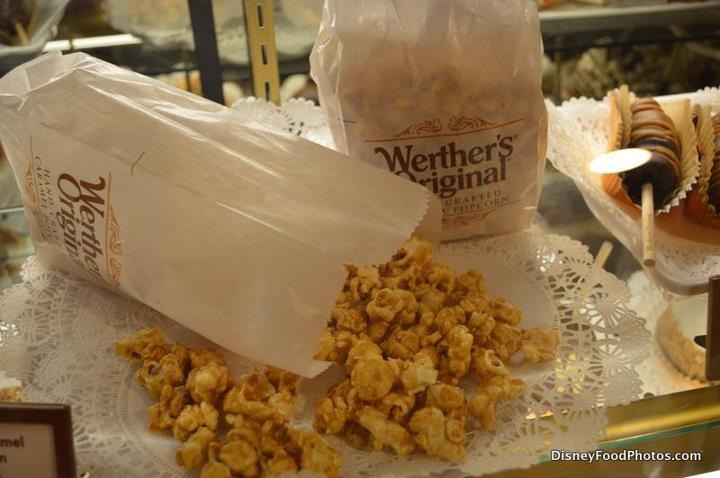 You really can’t go wrong with popcorn of any kind at Disney World, but if you’re a caramel fan, the caramel corn at Karamell Kuche at Epcot’s Germany pavilion is where it’s at. 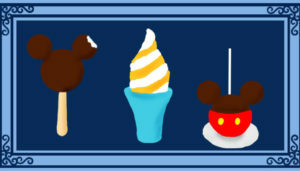 While you’re there, grab a Mickey rice krispy treat dipped in caramel and milk chocolate, or a pecan caramel cluster. To not set off the ire of the Dole Whip diehards out there (you know who you are! ), I will explain that there are times that this would rank #1 for me. Who wouldn’t like pineapple ice cream? 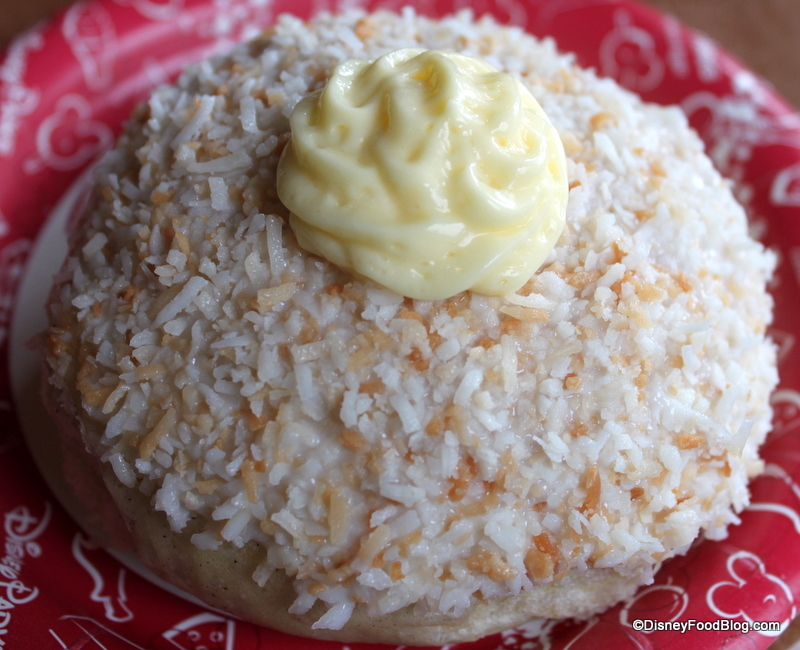 There are many variations of this treat – with and without alcohol, with and without pineapple juice, etc. – and they’re all delicious. But my favorite is at Pineapple Lanai at the Polynesian Resort. 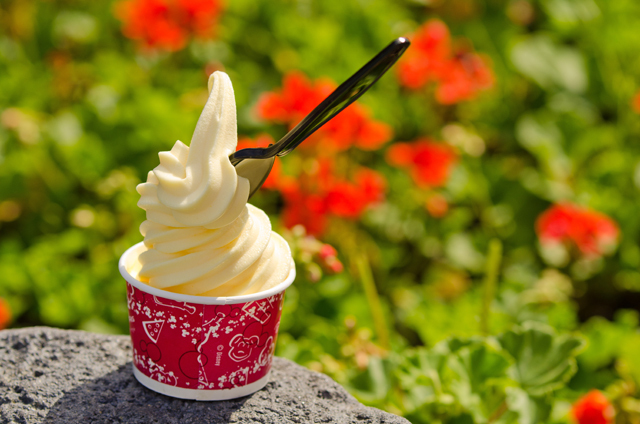 Pineapple and vanilla soft serve swirled together to perfection-yum! 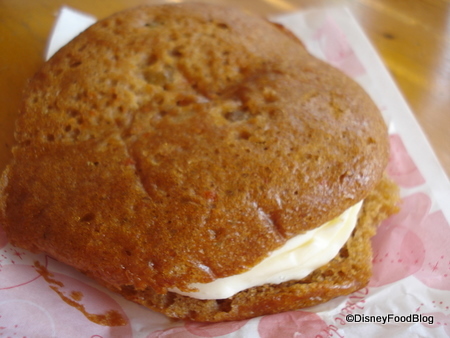 There you are – my top 5 treats you must experience your next trip to Walt Disney World. What would you add to the list? 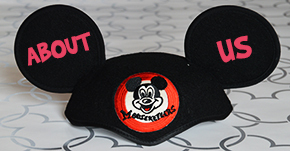 This post is brought to you by Laura Wright, a travel advisor with Trips To The Mouse. 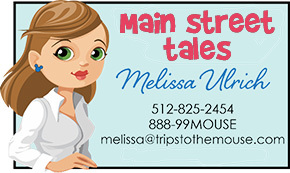 If you would like Laura to help you with all of your Disney vacation needs, email her here or request a quote here.